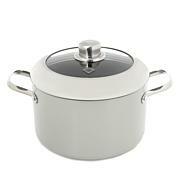 A 1-quart pan is ta staple of any kitchen! This is one of those pots you'll reach for time after time. 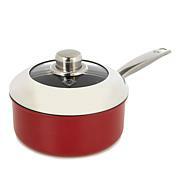 Enjoy rich pastas, delicious sauces and simmering soups and stews. 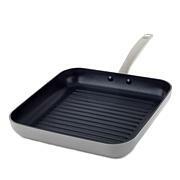 The pan is also great for boiling vegetables, plus heating and re-heating liquids. 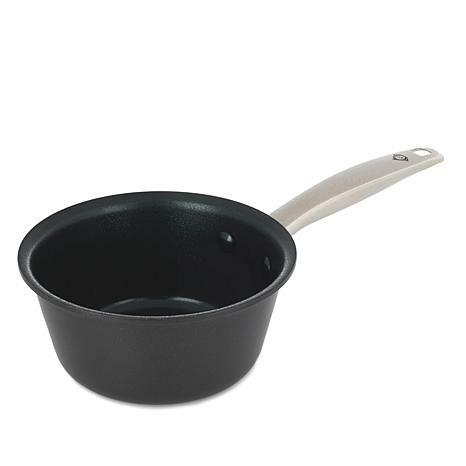 Durable and built to last, the Blue Diamond sauce pan is a must-have for foodies. This little pot is great. Food heats quickly, and clean up is a breeze. Love it. I got the turquoise. Very handy size. I bought a couple pans for my husband & son's fishing trips. The pans at the cabins are always so crappy. 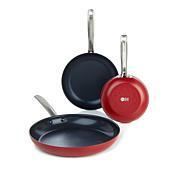 They should be able to cook anything with them & these take a bit more heat than most pans. And nice lid, too. I love this little 1 qt. Pot use it a lot and they are so easy to clean. A lid would be nice for it ! I use this for my oatmeal. I'm the only one eating it so it's perfect. I also use for heating up liquids. Mainly for hot cocoa. Wash with a sponge .